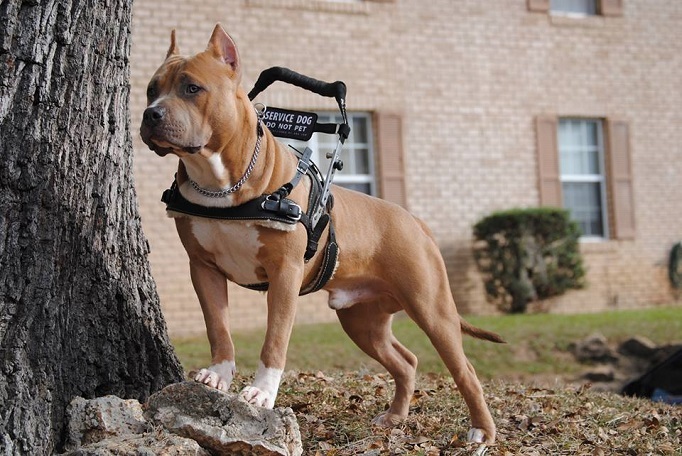 Over the past two months the National Association of Residential Property Managers' Governmental Affairs Chairman, Scott Abernathy, MPM® RMP®, has spelled out about everything you ever wanted to know about ADA Service Animals. It's always a hot topic and rarely fully understood. Please click on the below links to read the entire article.